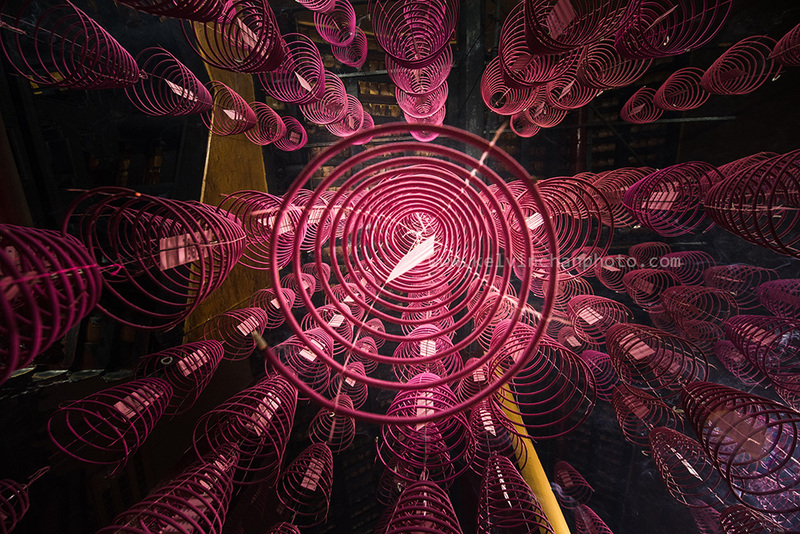 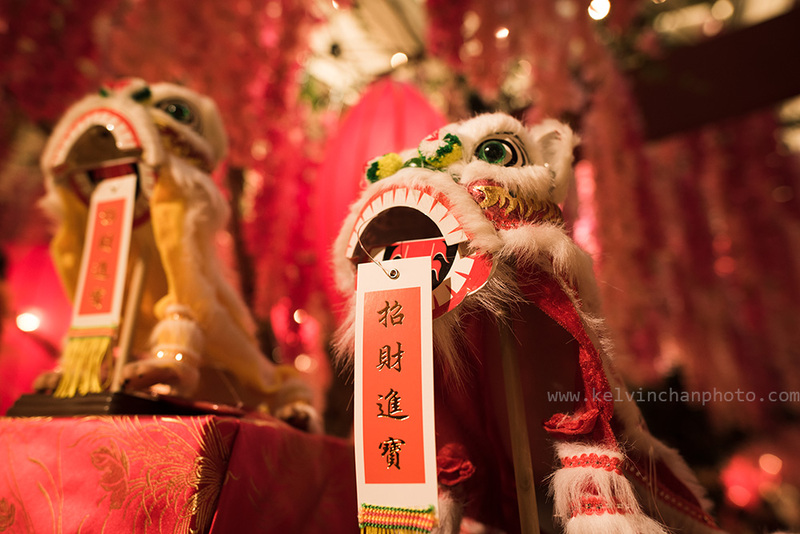 On the eve of Chinese New Year, many people will go to the temple to give thanks and pray for a better year ahead. 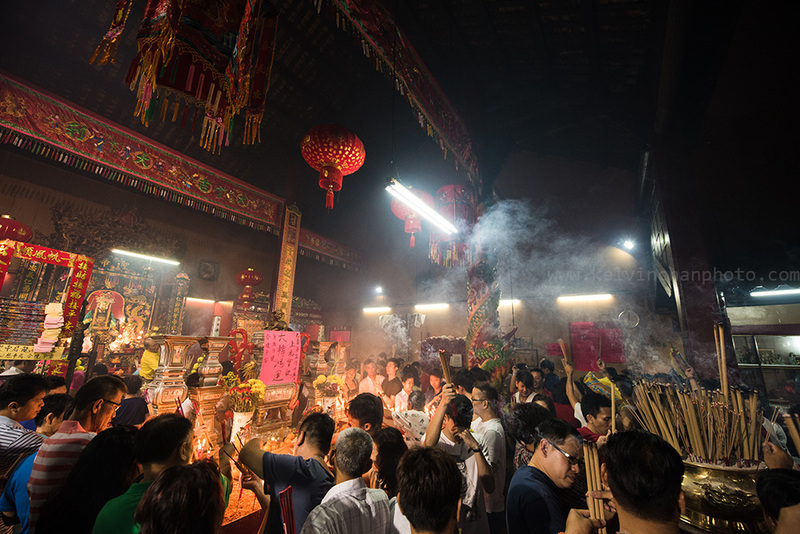 Many people will light joss stick and burn prayer papers at the strike of mid night, signalling the beginning of the first day of Chinese Year. 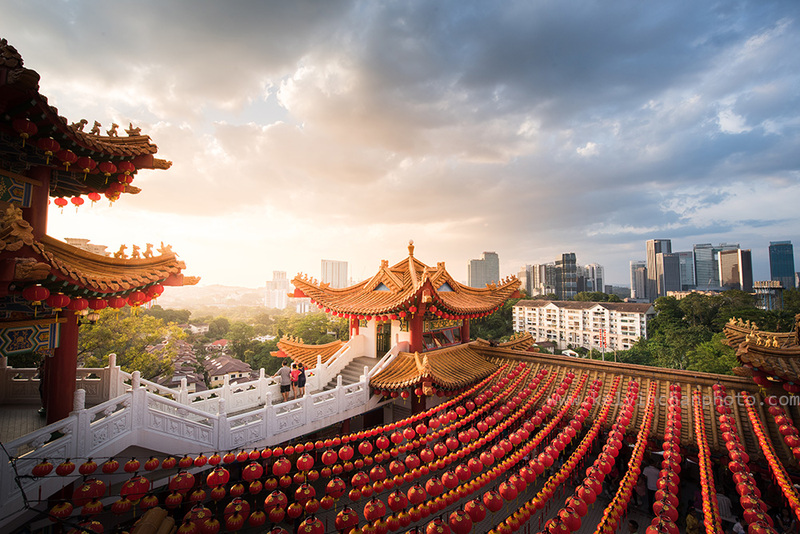 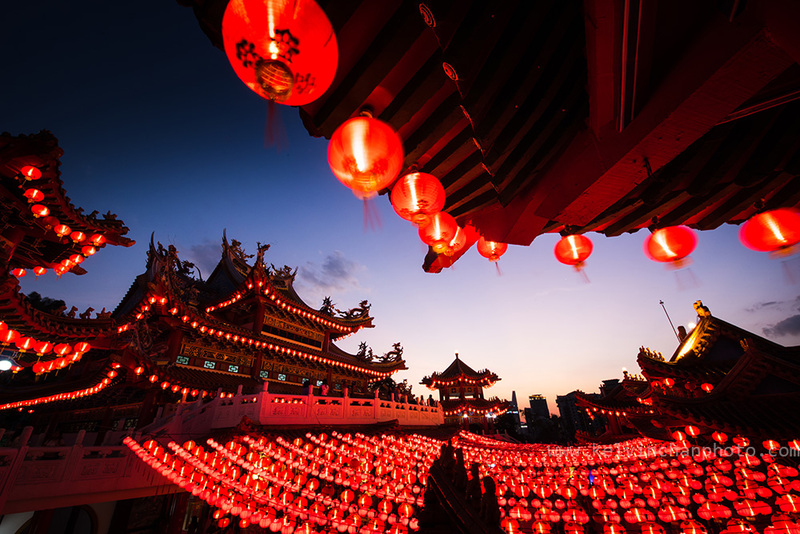 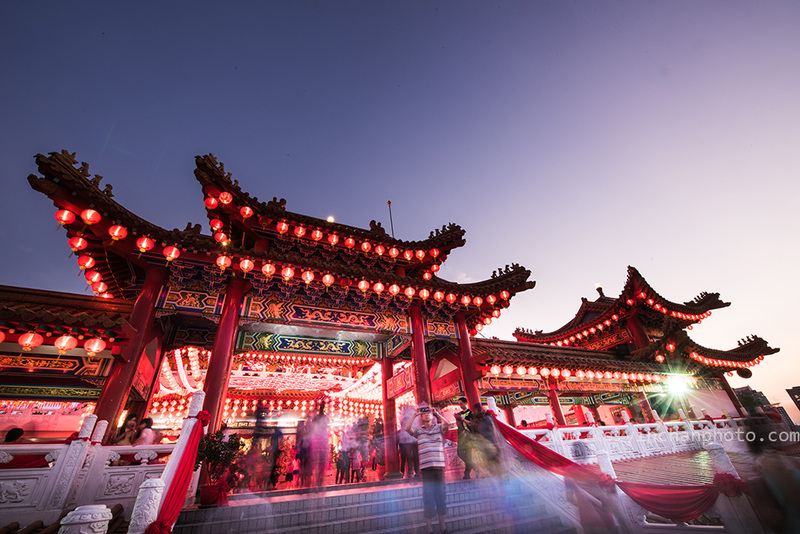 Many will visit temples throughout the 15 days of the Chinese New Year and the temples will be brightly lighted up with many other attraction too. 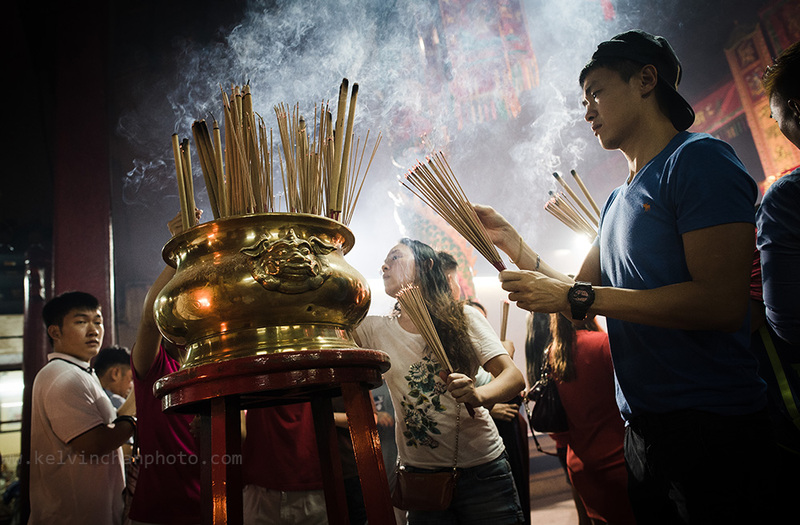 All photos taken with Nikon D750 with 14-24mm & 24mm.